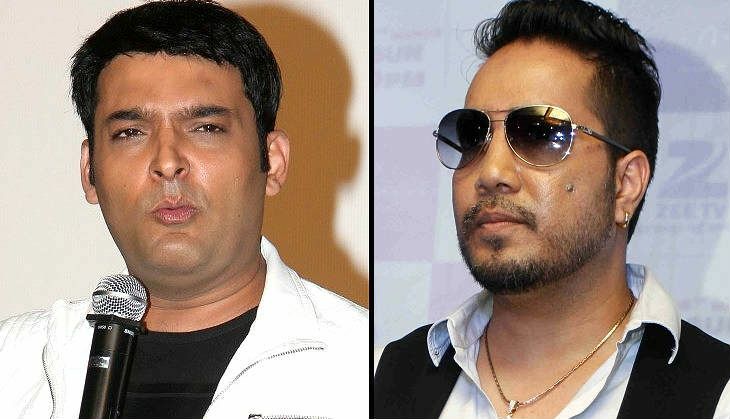 Comedian Kapil Sharma and Krushna Abhishek have been at the logger heads ever since the latter took over the former's famous Colors TV show -- Comedy Nights With Kapil. And now seems like Mika Singh too have found himself involved in this controversy unintentionally. Just a few days back, the pop singer visited the sets of Sony TV's The Kapil Sharma Show and got criticism from the member of his Comedy Nights Live team. In a recent development on the same issue, the singer has been asked to leave the show by the channel. The singer had earlier clarified that he only did so out of affection for Kapil Sharma. I am not hurt or disappointed with their decision. No artist is bigger than the channel and my absence will not cost them much. I know that the channel is upset and I hope things get resolved soon. But I can only say that it wasn't intentional. Yes, I could have informed the channel, but it needs to be taken into account that I didn't go to Kapil's show in place of Sidhuji (Navjot Singh Sidhu) or become a permanent fixture, as I understand that my responsibilities are quite similar to Sidhuji's on my show. I appeared on Kapil's show as a celebrity to promote my songs. Every show has a loyal audience and one person can't affect that. I agree that it could lead to a divided viewership, but people come back to watch their favourite shows. 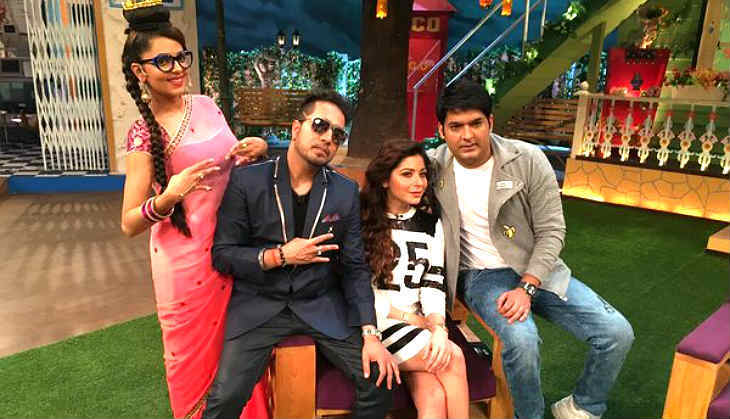 I love both Krushna and Kapil equally and no one is better than the other. They are equally talented. While one infuses dancing in comedy, the other sings to enhance his comedy. I immediately agreed when the channel contacted me to become a part of Krushna's show because of my equation with them. I was signed on for 26 episodes and I have shot around 15 episodes so far.